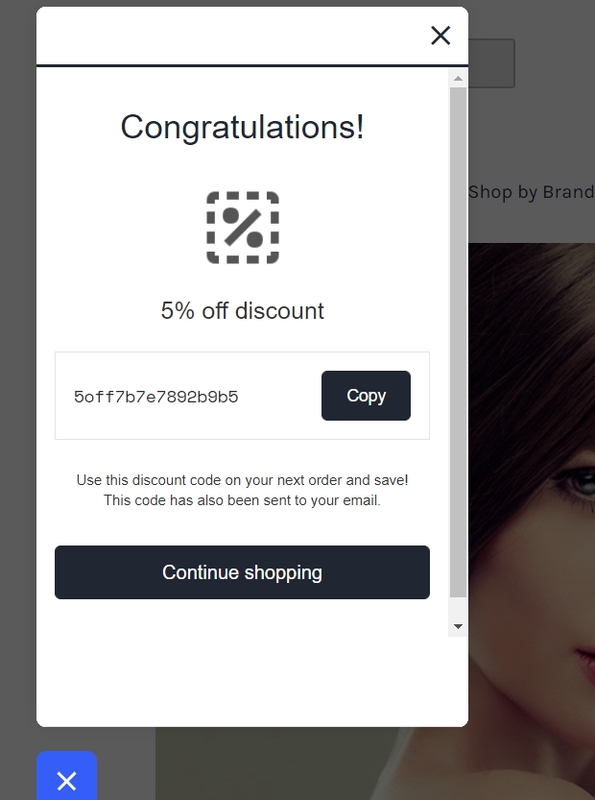 Marvz As of 08/26/18, I tested this promo code and verified that it works as described. Exclusions apply. @filthedeals As of 07/26/18, I tested this promo code and verified that it works as described. Exclusions apply.